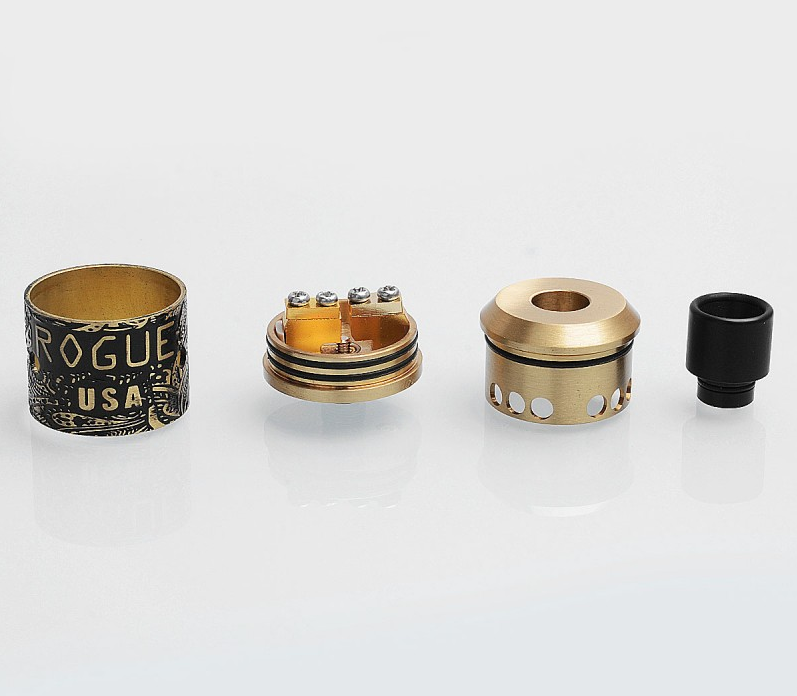 The Rogue Style RDA is constructed from Brass and in 24mmm diameter. 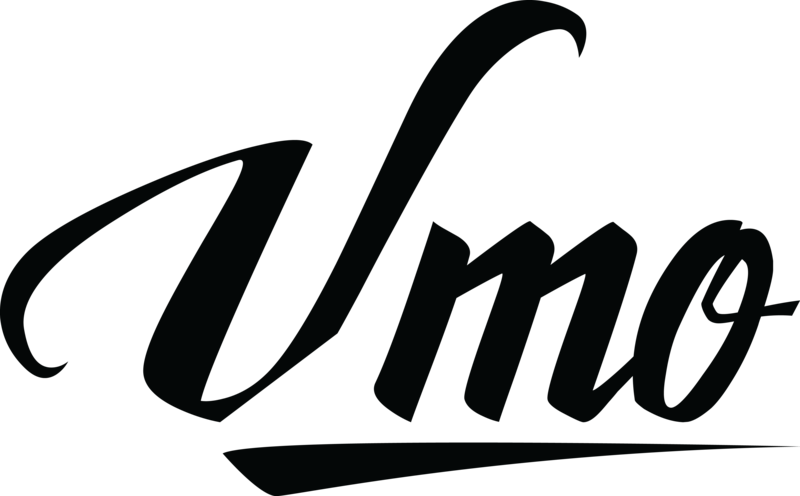 The RDA is with Rogue USA style RDA is changed from Goon Style RDA. The RDA is with Rogue style engraved in the sleeve and Goon Style Deck.